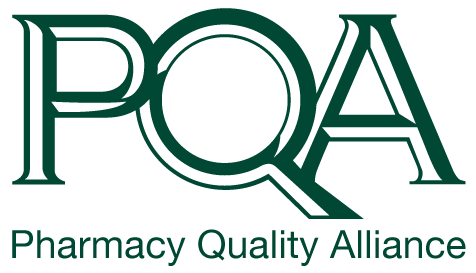 PQA is a featured presenter at the 9th annual Directions in Pharmacy® spring conference. The agenda will cover a range of topics that are critical for practicing pharmacists. PQA's presentation will address: "Empowering Front Line Pharmacists: 2019 Opioid Legislation and Policy Update." PQA members: Use the code "PQA" to receive a discount rate of $60 for this conference. The next forum is Thursday, March 14, 2019.